Rust & Corrosion Inhibitor Additive is specially formulated non staining, odorless having lubricity and antiwear properties with special additives. It can be used as a rust inhibitor/friction modifier in various applications. It is an oil soluble Rust & corrosion inhibitor additive recommended for turbine oils, circulating oils, hydraulic oils, greases, automotives & various metalworking applications. Rust & Corrosion Inhibitor Additive is normally handled at room temperature. For general purposes, the following storage and handling temperatures are recommended: Storage Handling 50-70°C (122-158°F). For more extensive information on the safe handling and use of this product, see the Material Safety Data Sheet. Rust & Corrosion Inhibitor Additive is effective in protecting bright, ground, or highly polished steel & other metal surfaces. Solvent or oil blends can be applied by brushing, dipping, or spraying. 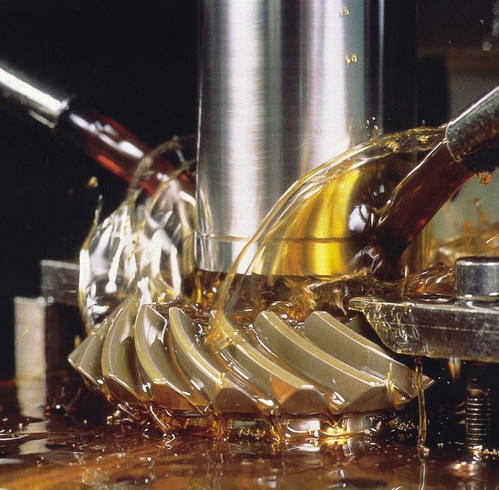 Solvent solutions deposit a thin, essentially dry film used extensively on tools, finished surfaces, etc. It is non acidic in nature hence there are no chances of reverse effect on degradation and formations of acids at higher temperatures. Effective on ferrous and non-ferrous metals. It has excellent reserved alkalinity, which protects oil degradation. Excellent inherent dispersancy, which helps in preventing deposit formation. It prevents catalytic effect of the metal at higher temperatures. 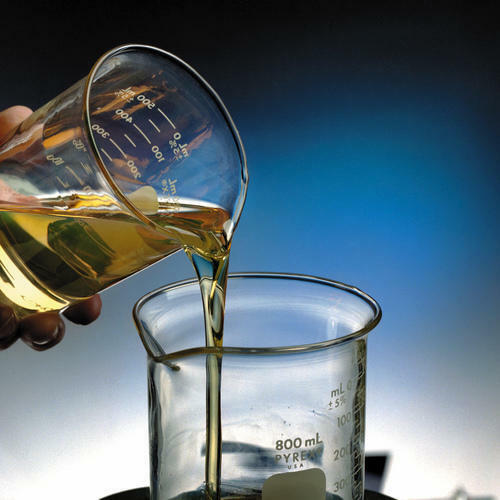 We are the leading supplier of Lubricant Oil Additive, which is EP additive and anti wear. It is developed according to the modern methods and by using cutting edge machines, in supervision of adroit experts. The offered product is used to reduce friction and is widely demanded due to extended shelf life, excellent packing, excellent quality and effective performance. In addition, our customers can acquire this Lubricant Oil Additive at modest price.